We needle tine aerated the front nine South course greens yesterday, and we are needle tine aerating the back nine South course greens today. 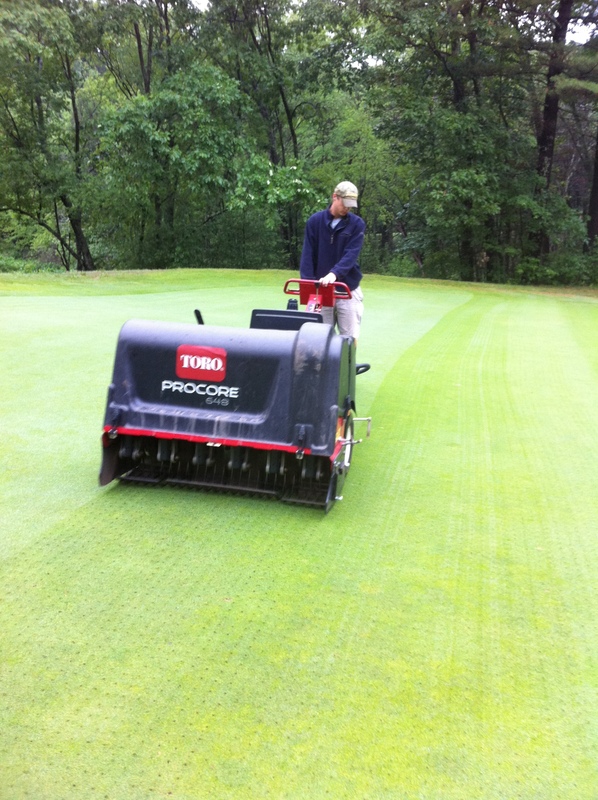 This process is simply done to alleviate surface tension entering the warm, summer months. This will allow for better water and nutrient penetration down to the root system. It is a fairly quick and non-disruptive process. 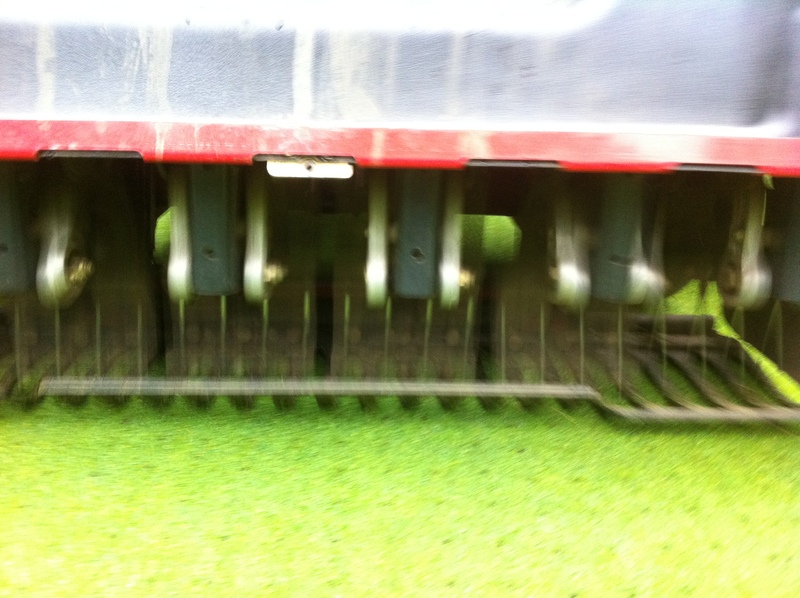 We roll the greens immediately after allowing for the putting surface to be very close to normal. Thanks for your understanding during this very important cultural practice. 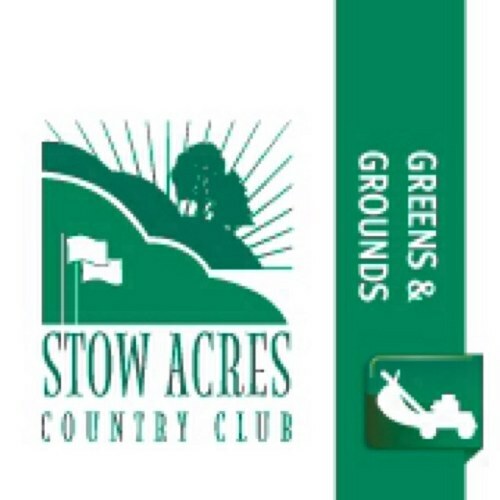 Good luck to those competing in the member/guest this weekend. See you on the course!